Daniel T. Huang is of counsel to the Law Office of Todd Becraft. 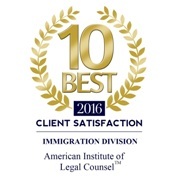 He has practiced exclusively U.S. immigration law since his admission to the State Bar of California in 1996. His practice area includes: employment and investment based immigration, work visas, family based immigration (including adoption and humanitarian paroles), naturalization, and waivers. 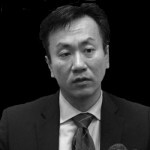 In addition, Mr. Huang has extensive experience in litigating immigration matters before U.S. district courts across the United States. He has been featured on local and national news media to discuss immigration topics. (The Los Angeles Times, KSCI Channel 18, KAZN AM 1300, Phoenix TV, etc.) 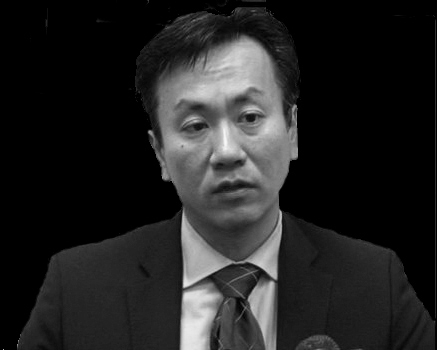 Mr. Huang is admitted to practice before the U.S. Federal Court of Appeals for the Ninth Circuit, U.S. Federal District Court Central, Northern, Southern, and Eastern Districts of California, District of Colorado, District of Northern Illinois, and the California Supreme Court. He is a member of the American Immigration Lawyers Association (“AILA”), and the Immigration Section of the Los Angeles County Bar Association (“LACBA”). Mr. Huang is fluent in English and Mandarin, and conversant in Spanish, Taiwanese, and Cantonese.